So, you bought a new Apple TV 4K. 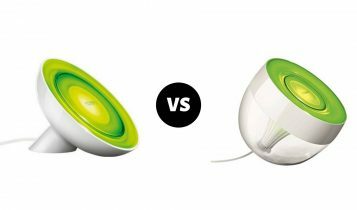 As a member of Apple´s ecosystem, you might want to consider getting a few accessories that are elegant and stylish as most Apple products. 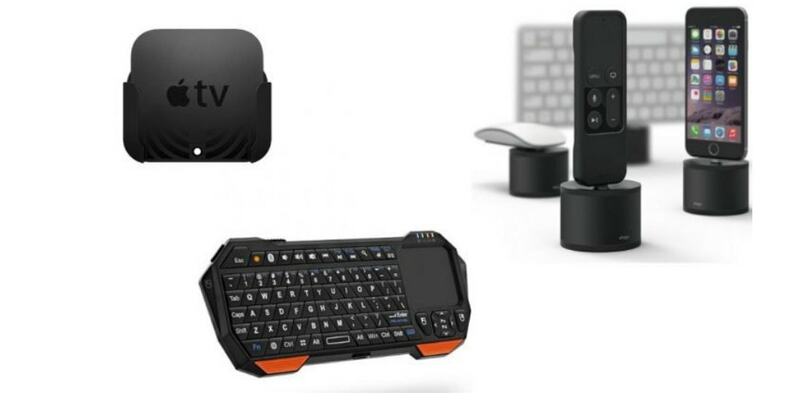 Accessories that will help you get more from the smart streaming box. Fortunately, there are many ways how to improve the Apple TV 4K experience. 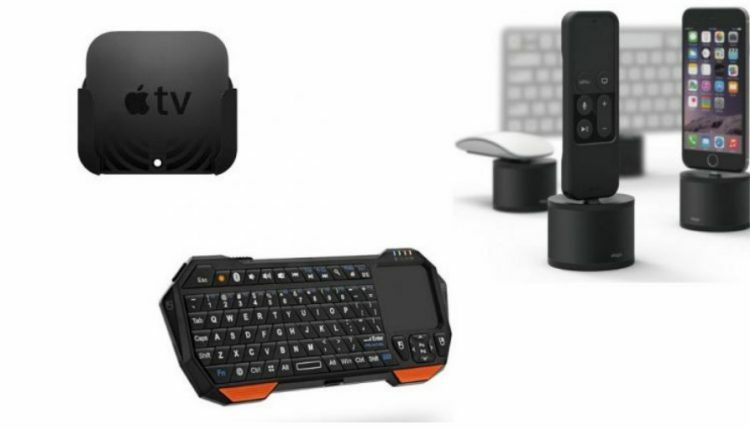 Whether you’re watching 4K movies, playing games, or listening to your favorite music, here are the best accessories for your new Apple TV 4K. For design-focused people who hate to see the Apple TV box or for people who already wall-mounted the television and don’t know where to put the streaming box, here is a cool accessory which can help them to solve this problem. 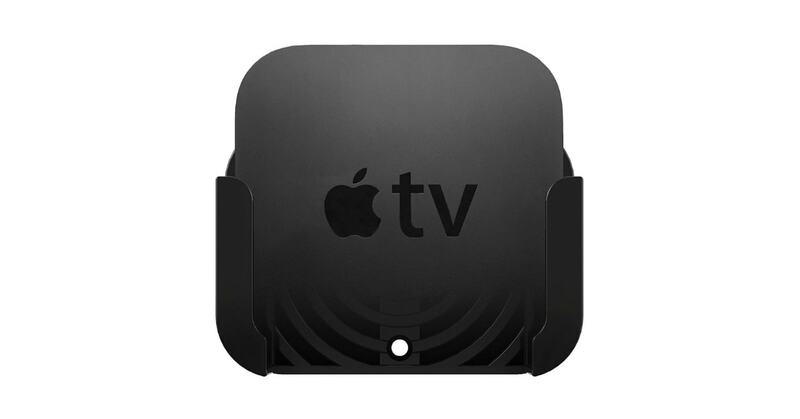 The TotalMount Apple TV Mount can be attached to the back of the TV, so you no longer have to look at the box again. The mount is specially designed to resist the heat with the ventilation channels that allow the air to flow under Apple TV hence to keep the television cool. Compatible with all the Apple TVs including new Apple TV 4K, and it is such an essential accessory, we don’t understand why this mount doesn’t come with the purchase of Apple TV. With the newest Apple TV you are able to enjoy movies in 4K resolution, so for the best possible experience, you should get an HDMI cable which supports the 4K. 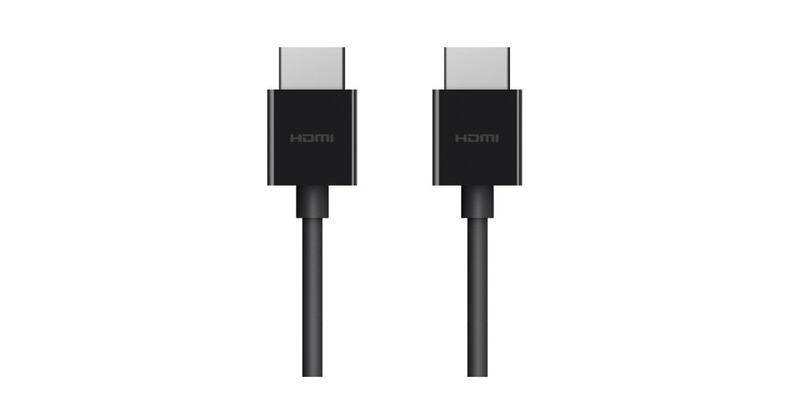 So, why not get the best HDMI cable specially designed for Apple TV on the market. The Belking Ultra High Speed cable provides great 4K HDR viewing experience for connecting the Apple TV streaming box to your TV or A/V receiver. 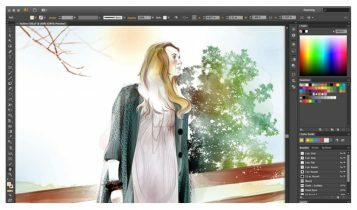 It is also Dolby Vision HDR compatible and supports resolutions up to 4096 x 2160 and bandwidth up to 48 Gbps. Do you really need a controller for the Apple TV? No. There isn’t still a wide range of games that would take advantage of the controller. 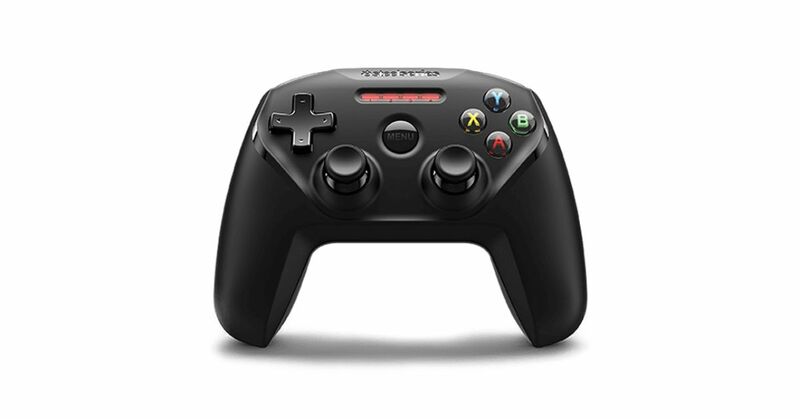 But, if you want a controller for your Apple TV, then SteelSeries Nimbus is the best bet. It works great, feels great, doesn’t cost too much and even has an official Apple´s approval. A portable, lightweight mini wireless Bluetooth keyboard designed for universal use. 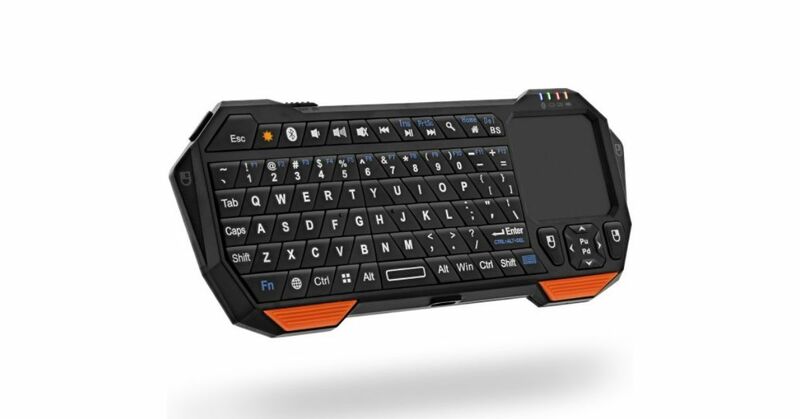 The Fosmon keyboard is made from lightweight plastic materials and features QWERTY keyboard and touchpad that make typing on TV a little bit painless. It has an elegant and lifestyle design, long-lasting rechargeable lithium-ion battery and contains all the main feature buttons. In addition to this, Fosmon comes with LED backlight that is very useful in the dark. It’s crazy to think that a budget soundbar could fulfill the audio needs of a standard home theater or living room and do so with a style. With Vizio SB3821-D6 you get a winner in the price/performance category. 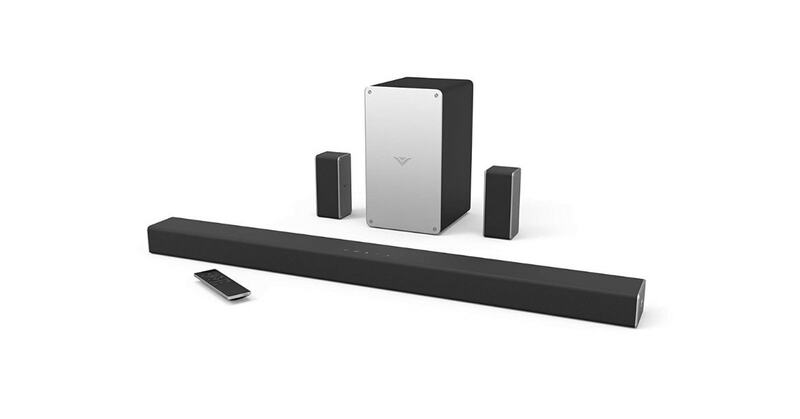 This awesome soundbar delivers authoritative bass, a natural-sounding midrange, and clean treble when playing music. Plus the TruSurround feature which creates a sense of surround envelopment with movies is simply impressive. Of course, there are many great soundbars on the market with a good mix of features and performance for the price, but the Vizio SmartCase is simply the best. The Intelli Case is a phone case for Apple TV remote. Made of durable silicone, the Elago R1 offers a good, secure and comfortable grip. What´s more, the case covers all corners of the remote, so it will definitely protect it against unwanted drops. 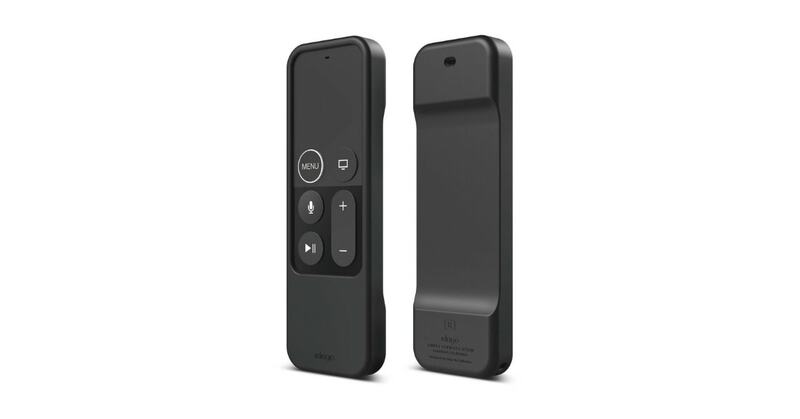 The soft material also gives the Apple TV remote a more ergonomic feel, making it more comfortable to hold. 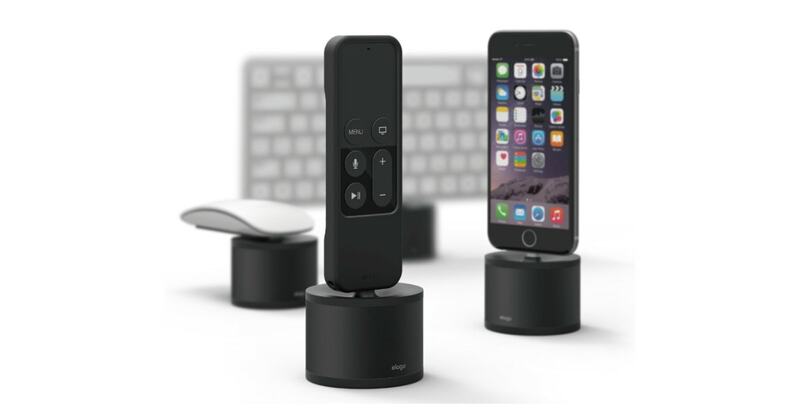 Although the Elago D stand is designed to charge your Apple TV remote, the stand will also work with iPhone or any other Lightning devices. The stand is made from solid aluminum and silicone that will prevent the Elago D from scratching your desk or keeping the stand from moving around. 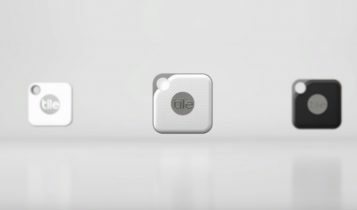 Overall, the Elago D Stand is an elegant, durable, small, and visual clean device that gives a great compliment to an Apple setup.